The best way to spread Christmas Cheer, is singing loud, for all to hear. I totally agree with Buddy! 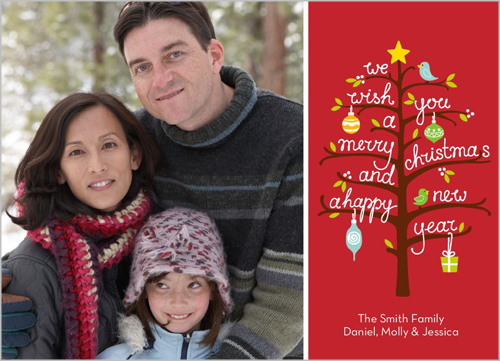 ;) But, another GREAT way to spread Christmas Cheer is to send Holiday cards! There is something so special about sending and receiving Christmas Cards. I love choosing the perfect card and sending if off to my family and friends! 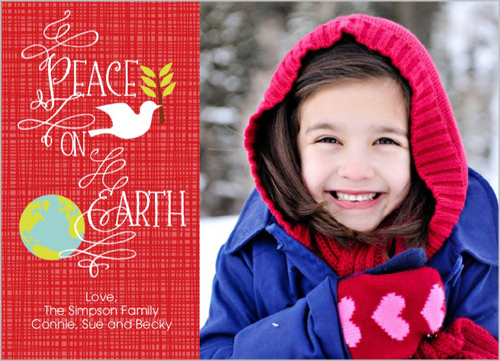 Each year, I know I can count on Shutterfly to provide me with an awesome assortment of holiday cards, stationary and invitations! 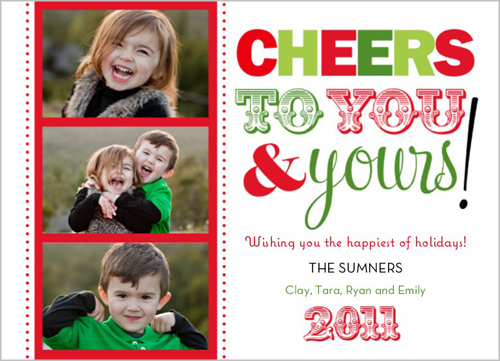 The talented designers at Shutterfly make it super easy to design and send amazing, personalized holiday cards! Trust me friends, the hardest part will be choosing your favorite design! With the holiday season in full swing, let’s all channel our inner “Buddy” and spread Christmas Cheer to everyone we meet! :) Once you head on over to Shutterfly and see all the holiday lovelies they are selling, you will be inspired to start celebrating! If you are still looking for the PERFECT holiday apparel for you little one to wear in your holiday photos – please head over to the shop! There are only a few pieces left!